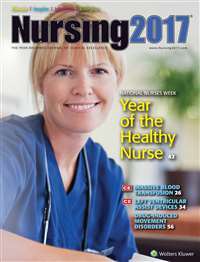 Subscribe to Nursing Made Incredibly Easy Magazine at MagsConnect.com. 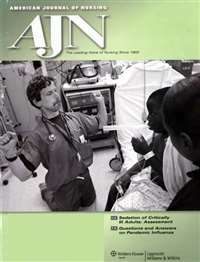 The best of any nursing magazine. I have never subscribed to any nursing magazines before. I always felt that they weren't very practical for my job in the ER as a RN. Well, this is the best nursing magazine that I have ever read. 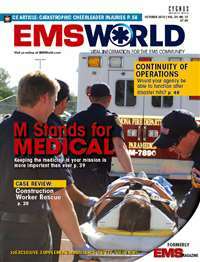 The articles are very informative and well written, hence the name of the magazine. I have gained valuable knowledge reading the articles. 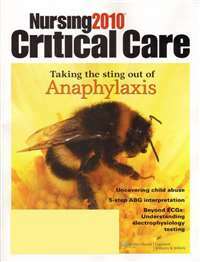 Any new and experienced nurse should read and subscribe to this magazine. Easy to access information -- isn't that what most bedside nurses need most? NMIE offers tables, pictures, and other methods to easily access the information you need. It is not a research journal, and doesn't pretend to be. NMIE is for clinical nurses who need information fast and easy, and want to be shown how to put new information into clinical use immediately. I recommend this journal to anyone who wants to stay up-to-date quickly and easily. It's a very helpful addition to every nurse's library. Simplified versions of complicated medical information! 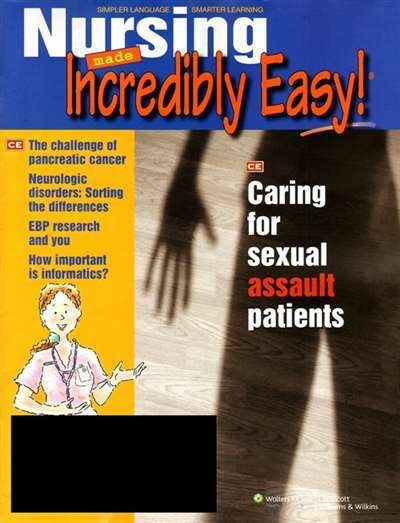 I love this magazine!It is Nursing Made Incredibly easy! Wonderful Gift for a Nursing Student, New Nurse Grad., or a Nurse who loves a review of "nursing school information." Provides wonderful examples, and illustrations! This is a must for any nurse! The book series is wonderful also!